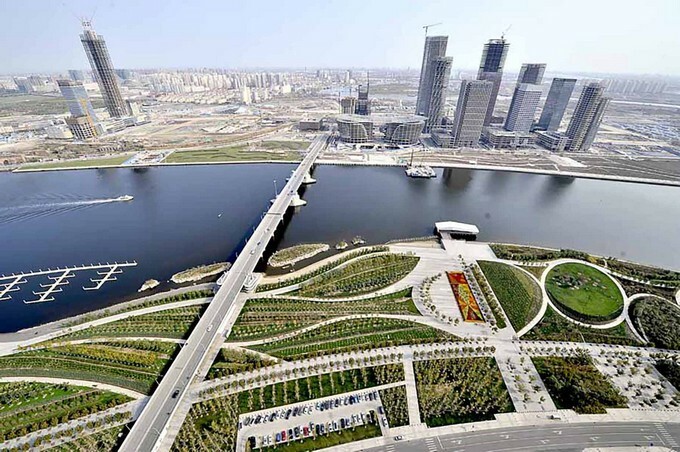 The Tinajian Freed Trade Zone is a commercial area nearby the coast of Bo Hai Bay. 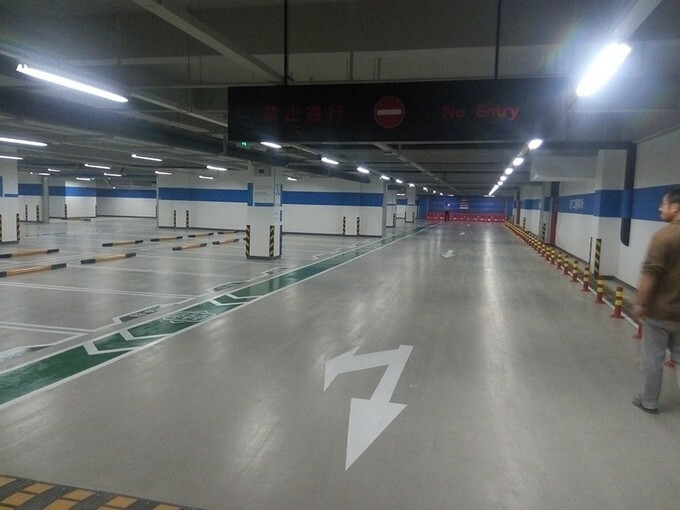 The car park areas are located under the hotels, office buildings and public park. 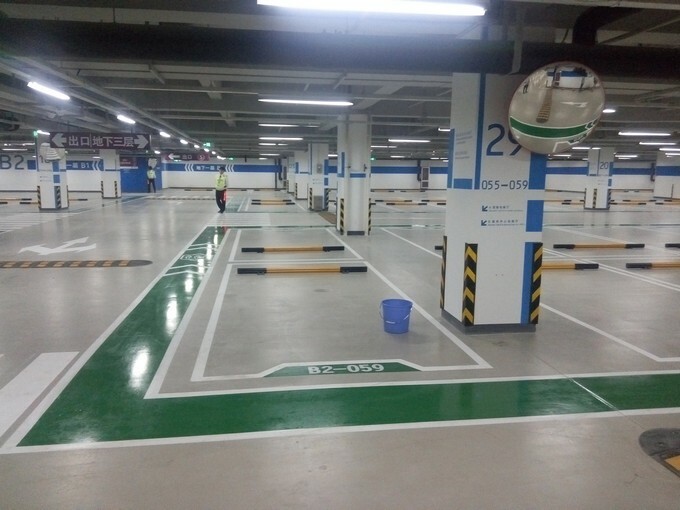 The project owners considered only non flammable, durable, high eveness materials as overlayment for car park floors. On top of the screed substrate in the horizontal parking areas first the primer weberfloor 4716 is applied. Afterwards the self-leveling overlayment screed weberfloor 4615 is pumped in thickness of average 6-8 mm. The surface protection is made by a wax. For the ramps an expoxy primer is used and then the high wear weberfloor 4630 is applied. Pumpbar avjämningsmassa med hög slagtålighet avsedd för industrigolv.